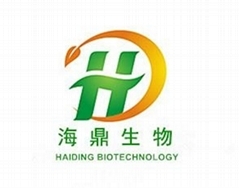 Hunan Haiding Biotechnology Co., Ltd established in 2011, specializes in extracting active ingredient from natural herbs and plants, we have exported plant extracts to all over the world. Hunan Haiding has solid strength with rich experience after several years of manufacturing, developing & researching plant extracts. Hunan Haiding with our consistent idea of “integrity & professional”, is engaged in providing green, natural, organic and healthy plant extracts, which are widely used as raw materials for pharmaceutical, food additive, healthy food and cosmetic industry. Hunan Haiding with our own factory (GMP,FDA,ISO9001:2008;ISO22000:2005 (HACCP), Kosher etc. 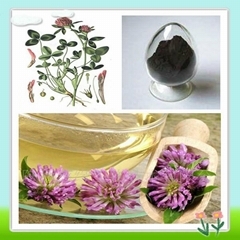 ), become the leading manufacture and exporter of plant extracts in china after years of efforts and development. 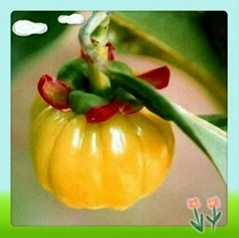 Hunan Haiding always insists on strict quality control for the production and reserch. All of our products need to pass the strict inspection by QC. We possess a perfect production process and advanced international producing technology and equipment. Our factory is equipped with a full set of advanced facilities for extraction, concentration, column chromatography, refined separation,freeze drying, vacuum drying, spray drying. Complying strictly with GMP quality management system, our factory is equipped with advanced high-tech manufacturing instruments in extraction, seperation, purifying, drying, packing production procedure, such as pure water system, HPLC, GC, etc. For years of continuous learning, practising and improving, we have built effective and efficient producing & managing system. We are Integrity, Reliable, Diligent and Innovative. Aiming to produce exquisite Botanical/Herbal/Plant Extracts, making contributions to the modernization and internalization of Traditional Chinese Medicine and human health.